Valuable read upon the Three Layers of Ego, to gain understanding on how to build our inner core. NOTHING can be achieved in truth and purity until this foundation is completely and totally secure. We can’t see what we can’t see. The lower mind will convince us of anything. We can rationalize, justify, and thus reflects ego. Truth is clear, known, felt and agreed upon. 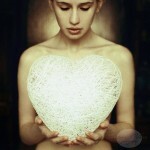 The test now for all, even more for the male mind, is to find and live from the heart. Listening and developing the language of the heart, and connection to the higher mind. skipping steps. And the mind control tactics of illusion, mind control, dark forces, implants, false voices, mimics, false Gods directs us to do that which keeps us from the due diligence of balancing our lower bodies so we can truly hear, see and inherent connection to God Source in every moment. While starseeds, indigos have higher chakras awakened, and can sense more than beings who are not yet aware of these energy centers or consciousness interchange and potentials, are constantly and relentlessly diverted from their true mission and to build a solid inner core. False voices, False realities, and distraction, or with love and light syndrome, or false purpose, rationales, phenomena, astral illusions that mimic ALL things or wandering the realms, or drug experiences, service to self disguised, virtues yet to be cultivated are common, unseen, and when in the midst of it, denied, unknown and inner false ego becomes the God appearing as real. One must CLEAR the negative ego. All must go in sequence from the bottom of our energy structure up as we building a foundation to hold the God Consciousness. Touching in and focusing on the ideals of what is possible distracts from doing what is needed and possible NOW. NOW is why we are here to assist with this time of transition. To heal our wounds, collect pieces and parts of our being especially while the Galactic core interface is open and closes end of this 2017 cycle year. Inner Voice – Our higher self must be cultivated and anything that speaks to us is filtered by our overall vibrations, filters and beliefs. So if in ego, doubt, emotional instability, service to self, then what comes through is filtered. Hence, the work to first and foremost develop our core, our higher self heart voice. That is our GOD SOURCE CONNECTION. And our relationship with Source is personal, clear, loving, supportive and STRETCHING. NEVER do we go get projects to do until we are completely clear of lower ego. 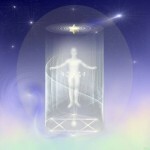 Starseeds are tasked with multiple templates, paths to carve and constant work to do inner and planetary work. The journey is difficult yet doable. The embodiment of the Monad – the 7 8 9 chakra triad brings forth a constant inner mentor of Self to guide until melded AS Self. This is a space of great growth, stretching, relinquishing personal will to God Will and brings us to ever greater knowledge, cellular knowing and also brings to us in profound and clear ways, our history, our purpose and our beginning higher mentorship and purpose becomes revealed. The lower mind does not perceive this, nor can it until the lower bodies are loved, healed and the reptilian brain, the mind control, the polarity comes into balance. The inner voice begins to BECOME ones own Self. As Gaia ascends into the next Octave and we shift collectively into a new timeline for ALL, most will be unaware, as profound as that may be, it just is. Humanity as a whole goes deeper into the phase of Soul body awareness and healing yet without much truth, awareness and tools. The Global scape does not yet reveal the truth of what is happening, instead it is fanfare, games, divine and conquer, slavery programs, service to self and ego God rule, with much disguise, deception, falsity and illusion. All based in fear, debt, pain, guilt, or just a “happy place” of self denial. We must love our Self. Self love is our strength, support, courage and are aspects of our God Nature. God is intelligent. God is clear. God is communicative. God does not convince, rationalize or have stories to tell. Structure, Science, physics, math, love, harmonization, openness, unity, collaboration, awareness, are of Creator. Finding the space to challenge our own thoughts, our OWN way of being first to understanding, balance, love, master that then brings us the keys to the kingdom. When we are accessing Unity consciousness field, as we embody the Light into our cells, we have access to INTELLIGENCE, KNOWING – AKA GOD at ALL TIMES. Hence the mind, the rationale, the ego, to stop the heart voice. GOD IS NOT FOUND IN THE LOWER MIND. GOD is Love, truth, purity, unity, sharing, understanding, compassion, yet strong, stretching, and fosters self growth, not on the outside, but the INSIDE. Spiritual maturity. A return to our higher self, future self in this NOW TIME REALITY. More disruption to our worlds is taking place, challenging false authority. False truths. Not just on the outside but on the inside. Discernment, courage, quest for truth, self inquiry on Self, the basics of our motivations and intentions, the reflection of our choices, our behaviors, our relationships, cause and effect laws allow us the opportunity to build strong our inner core. From that, the path unfolds. The PLAN is already developed and perfect, we are here to get out of our way and administer it through the Divine Will of God through us as us. Dear Beloved God, we pray for all beings to be a knower of you. Let us open our hearts to hear what we may not want to hear. To face and course correct that which leads in falsehood and in shadow light. We call upon all of our Christed Families for support in all ways appropriate for each individual upon this planet as we move into greater awareness of Truth and falsehood. As we reassemble our own energetic bodies into wholeness. We ask for that which stands in our way to be revealed to us in gentle and harmless ways so we may choose, change, upgrade and participate with the process of Ascension and come back into the Whole. Thank you God. Thank you God. Thank you God. 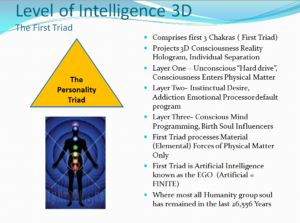 The Three Layers Of Ego explained here in the ES Ascension Glossary is vital to navigating the path to inner freedom and sovereignty over mind control and falsities given in our current world as the “norm”, when it is NOT and is inorganic to our bodies and ways of living. 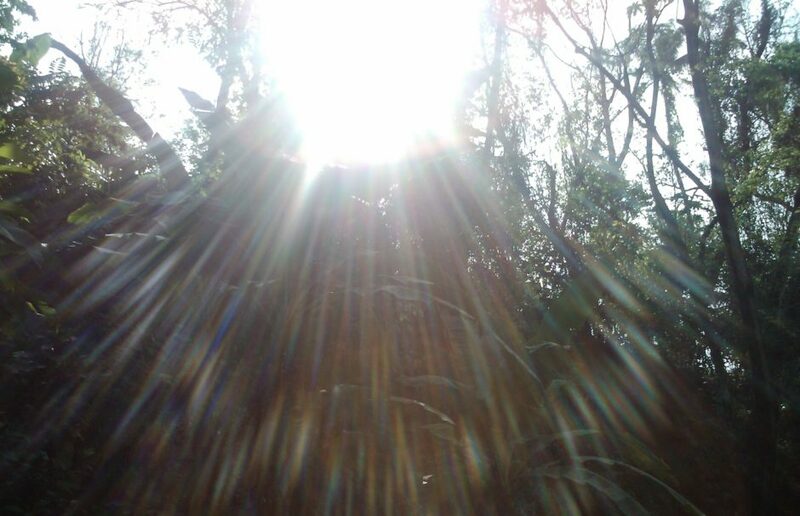 This entry was posted in Ascension, Ascension symptoms, Ascension Tools, Be informed, Consciousness, Healing, Health, Language, Meditation, Quantum Physics, Relationships, Science, Sovereignty, Stress, Tools, Well-being. Bookmark the permalink.